Schlesinger Associates are looking for rosacea patients on Friday June 13 2008, to attend an interview for an hour at their Galleria Area location in Houston TX. 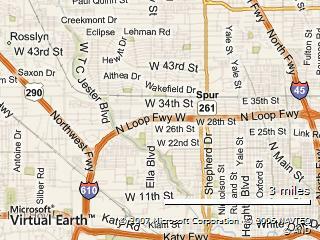 Their address is 1455 West Loop South, Suite 500. For more details contact Victoria 713-830-9940 or see the attached PDF: schlesinger-rosacea-patients.